My husband came down with the flu last night, so I've been focusing a lot on immunity lately. Thought I'd share it with my tribe here! Luckily, we're on break at the moment so my husband can take full advantage of this recommendation. For worker bees, however, this is notoriously challenging. Some companies only provide a certain number of sick days, so illness comes to (and permeates) the workplace. If you can work from home, that's a great first step. If you can't, take a sick day. If you can't take a sick day, make sure that you allow for at least nine hours of sleep a night, and take a 10-minute break every hour to escape the hubbub of the office, close your eyes, and take a few deep, relaxing breaths. Your body is telling you to slow down - listening and respecting it will help you feel better in the moment as well as heal faster. Most people reach for the medicine cabinet the minute fever hits. But fever is one way the body heals itself. Some viruses can't survive at certain temperatures, so a fever can kill them off. Or perhaps you're groggy and want to take a Sudafed so you can power through the day. But powering through the day can just prolong your agony, as you aren't giving your body the rest it's trying to demand (see above). I personally try to only use OTC medications if my symptoms are keeping me awake at night. Otherwise, I allow my symptoms to slow me down so I can heal faster. I've got a lot of tricks up my sleeve here. Some foods will make you feel better immediately, and some can help boost your immunity so you heal more quickly. Homemade bone broth is an excellent, nourishing tonic for the sick. It's rich in minerals and amino acids that support the immune system. In addition, heated beverages provide immediate relief for postnasal drip and dry mouths. Did you know that up to 80% of your immune system is located in your digestive tract? Probiotics nourish your gut, so eating foods that are high in probiotics is a great choice when you're sick. These include fermented foods such as real sauerkraut, pickles, kimchi, kombucha, and yogurt. Another great immunity-boosting food is mushrooms. Asian mushrooms like maitake are particularly well-known for their ability to rally white blood cells to fight infection. 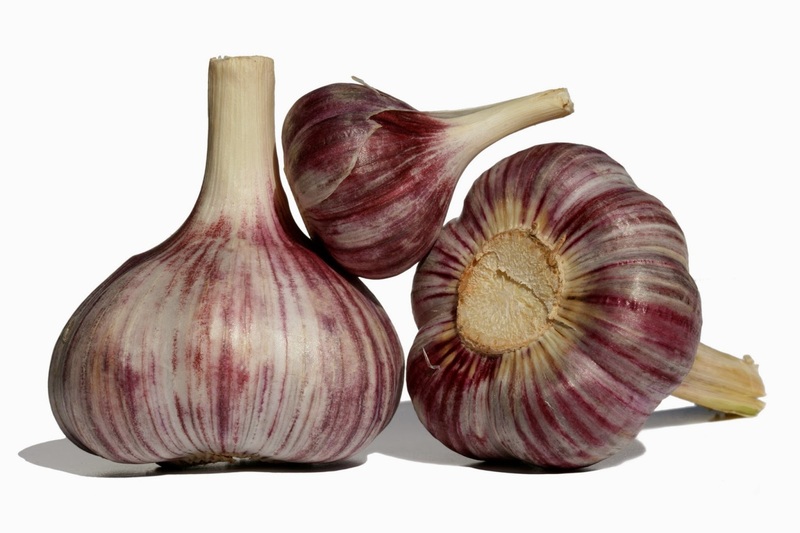 Garlic has a long history of medicinal use - it's naturally antimicrobial and antibacterial. Chop up raw garlic and swallow the pieces with water, as if you're taking a few pills. (You'll have the added benefit of fending off vampires). And my secret weapon? A non-alcoholic hot toddy: hot water with fresh-squeezed lemon juice, sliced ginger coins, a sprinkle of cayenne, and a tablespoon of honey. Sooo yummy and so soothing on a sore throat! Everyone knows that echinacea is great for immunity. Keep some of that in your pantry and take as directed on the bottle. In addition, Zinc is crucial for immune cell function. In addition, it is one of the most-needed minerals during preconception and pregnancy, due to its important role in reproductive function. Chelated forms of Zinc, such as Zinc picolinate, are the most absorbable. Probiotic supplements can also help improve gut flora and support the immune system. Curcumin (turmeric) is anti-inflammatory. I always take capsules of supercritical extract when my joints ache or any part of my body is feeling raw. There is not enough research on the effects of curcumin supplementation during pregnancy. Therefore, I recommend that pregnant women who want to get more curcumin simply sprinkle turmeric into soups or spice rubs. If you are prone to cold sores, you're more likely to get them when you're run down. Try taking L-Lysine to prevent an outbreak. What is your best natural secret for kicking winter illness to the curb?